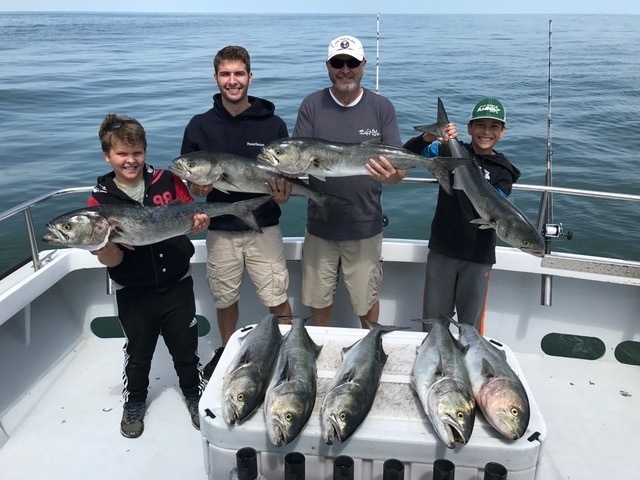 We have been having some great fishing charters this year. 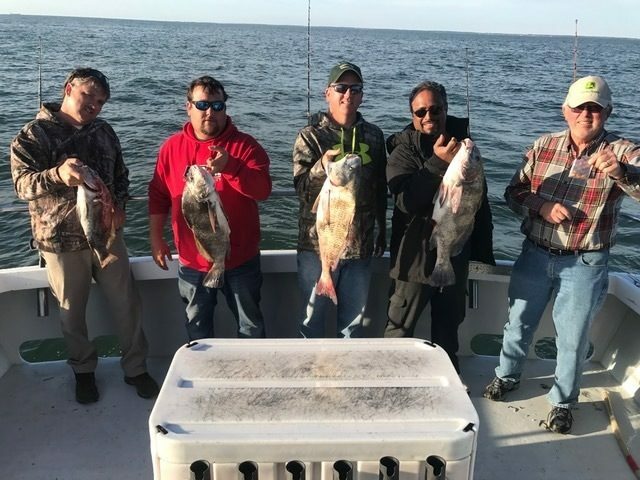 The Black drum bite in Virginia has been AWESOME. Yesterday was filled with great top water action for GIANT BLUEFISH!!!!! Give us a call for the best charter fishing in the Williamsburg Virginia area. Previous Post:The Drum Fishing Is Heating Up!! !